Our online marketing consultancy service is available throughout Cornwall, the Isles of Scilly and West Devon. Our consultants are experienced in planning and implementing strategies for small businesses, local businesses, national businesses and global organisations alike. Our consultancy service is available for organisations new to website promotion, businesses that have an existing online marketing campaign requiring fine tuning or for specific promotions. Whether you require SEO (Search Engine Optimisation), Google AdWords, Bing Ads, Google Place, mobile advertising or data feeds or if you are unsure what you require, call us and we can discuss your needs in detail. 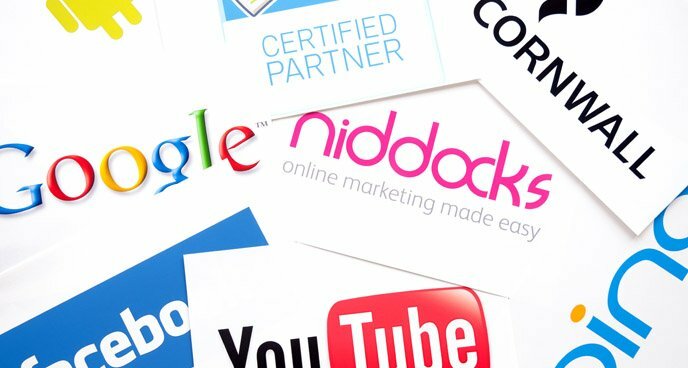 All of our online marketing consultants are Google AdWords and Google Analytics qualified with extensive experience of all the latest techniques and current best practice. We have experience of promoting online shops, ecommerce sites, small business sites, global, national and local sites. Our consultancy packages are tailored to each individual organisation’s requirements. If you are reading this page it is more than likely that you have arrived here via a search engine and have found us amongst millions of competing pages in our very competitive industry. Want to achieve similar results for your business?